A training organization in Korea provides various training courses and education development programs for the Navy. However, the training room in the military base is too old to accommodate their current training needs. 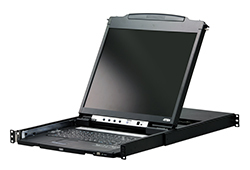 Therefore, the organization wants to renew their training facilities and look for innovative A/V installation solutions to improve their training efficiency. Changes in technology have transformed the way government services operate. Today’s tech-savvy citizens expect government agencies to maintain up-to-the-minute, secure, and reliable information that is readily available. To meet these challenges, government departments require a dynamic, scalable communication solution that seamlessly delivers information between different stakeholders and heterogeneous systems. 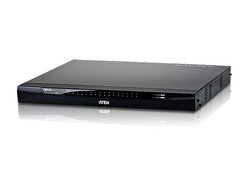 All ATEN products provide complete security and unwavering reliability. 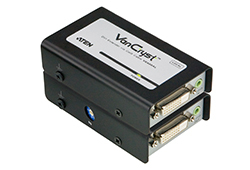 ATEN KVM products feature 256-bit AES and FIPS 140-2 encryption that ensures secure remote authentication and access that meet U.S. government and military mandates. 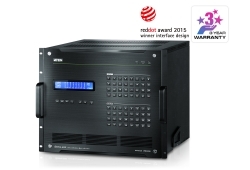 ATEN also provides cost-effective systems for secure segregation of servers on the Internet and Intranet. 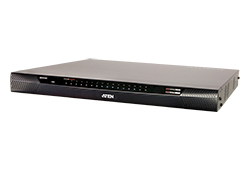 Since 1979, ATEN has been a trusted and proven global partner who understands the unique and specialized technology infrastructure requirements of the public sector. 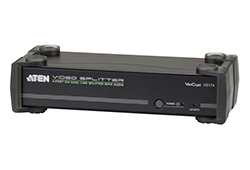 What’s more, ATEN’s products undergo rigorous testing to ensure that they adhere to the regulations set by each country within which they are sold. At ATEN, we are able to provide government agencies with comprehensive solutions from the ground up, with the resources and experience to effectively deliver on any project scale. With expertise across KVM, digital signage, seamless switching, control systems, and green energy, ATEN can, and has, helped governments around the world maximize their performance. A new conference room enhances the organization of international conferences at the headquarters of the institution. 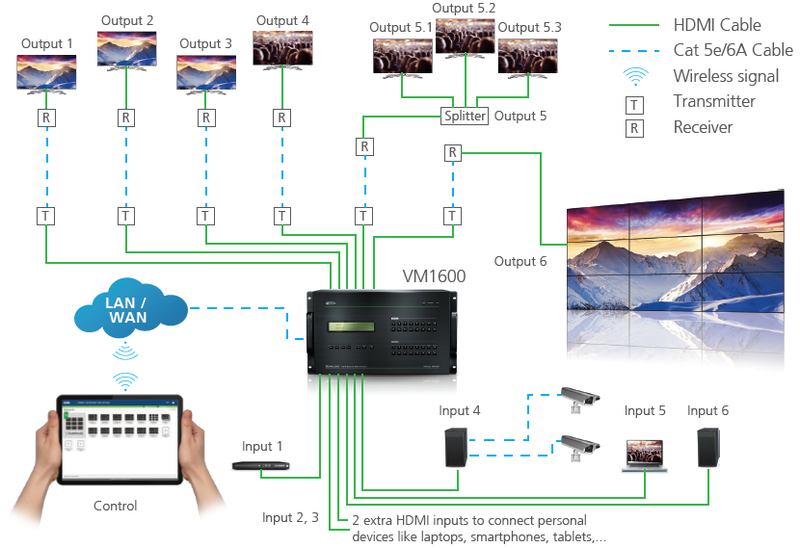 To fit all presentation requirements, a flexible and easy-to-use media distribution solution was sought for by the system integrator.